This year we will be returning to Madrid for the 2017 Telco Data Analytics event. 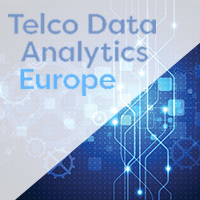 Held on the 24th and 25th October, Telco Data Analytics is one of the only events to offer a deep insight into big data analytics trends, directly from telco operators themselves. 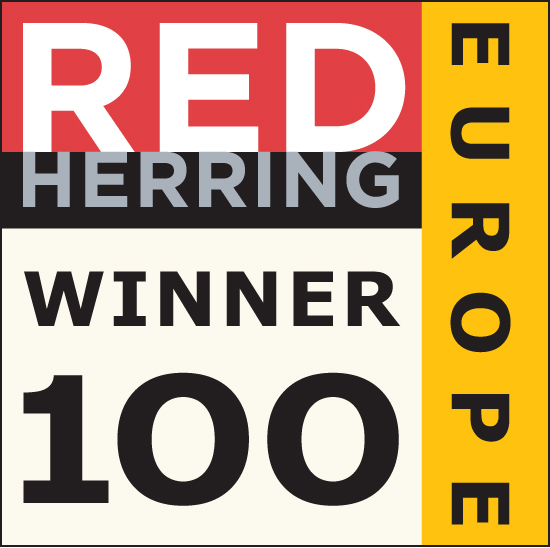 Speakers include Brendan O’Reilly, CTO at O2, Oliver Hansard, VP of Data Services at Liberty Global and Susan Wenger, VP of Data Management and Analytics at Deutsche Telekom to name a few. Read our round-up of last year’s event and register for this year’s event to hear about machine learning, NFV network analytics and other major trends across the industry. The event also plays host an awards ceremony and exhibition, where you can find the SysMech team. You will find our team throughout the event at stand 8 in the exhibition hall, where we will be showcasing our Zen Operational Intelligence Software. Zen collects and enriches data from over 150 sources, providing a truly end-to-end view of the network and the services running across it. Its graphical user interface and visualisation engine allows hundreds of users to simultaneously create, manipulate and utilise interactive reports and dashboards. Its powerful data correlation engine also allows users to carry out advanced functions such as alarm reduction, root cause analysis, service impact analysis, and performance prediction.